Specify any special specific preference - e.g. 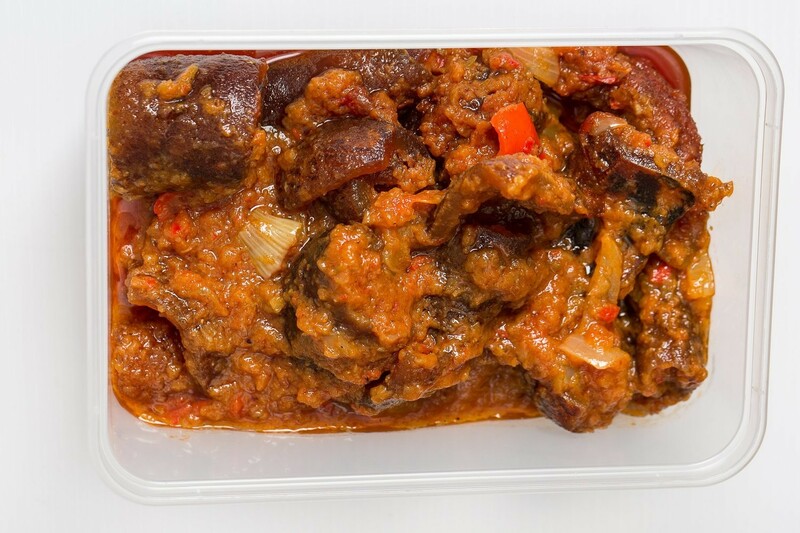 Assorted Stew/Chicken Stew/Fish Stew in Order Notes after check out pls! Enjoy our deals and stock up for the month!